Multi class and Multi sibling DISCOUNTS available! Contact us to inquire! 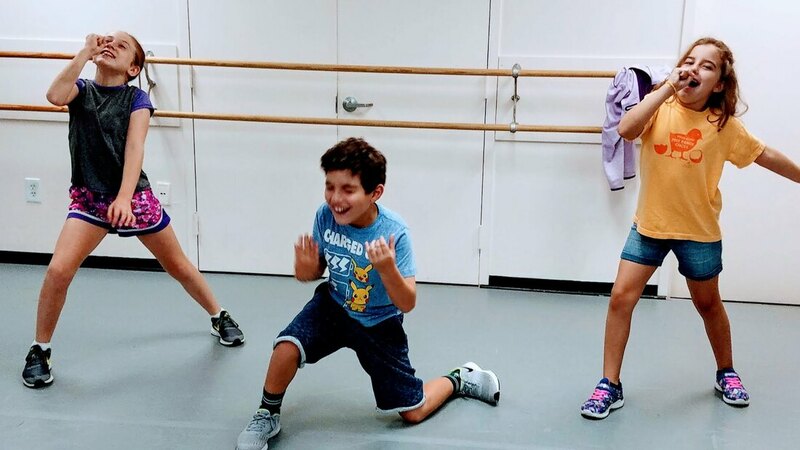 In this fast paced, fun, think on your feet class, students will learn how to create characters and relationships out of thin air. 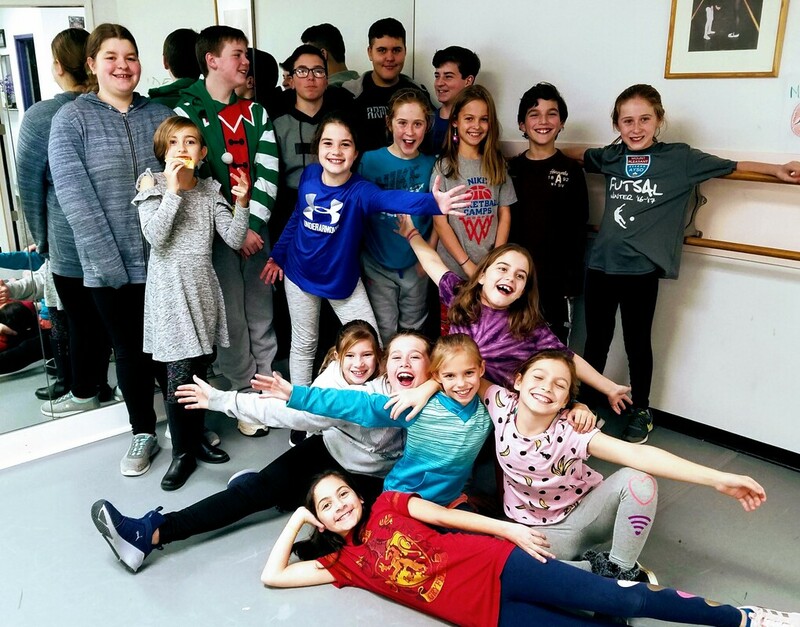 Based on the famed Chicago Second City style of improv, this class will be a blast for students of all ages. ​8 one hour long sessions culminating in a performance for family and friends. This class will dive into the craft of acting for all mediums (Film, TV, and theater) utilizing both scripted and unscripted material. Students will learn how to connect outside of themselves, play an objective, and believe in the imagined circumstances. This class will meet all actors exactly where they are along their creative path. Based in the Sanford Meisner technique as well as others (www.backstage.com/magazine/article/acting-techniques-stars-swear-11321/). ​8 one hour long sessions. Do you have a big audition coming up? Perhaps for a film or television pilot? Maybe you are auditioning with a monologue for your dream university program or you want to nail that presentation at work? We are here to help you put your best self in front of your audience with honest private coaching that will leave you with concrete skills to send you on your way.